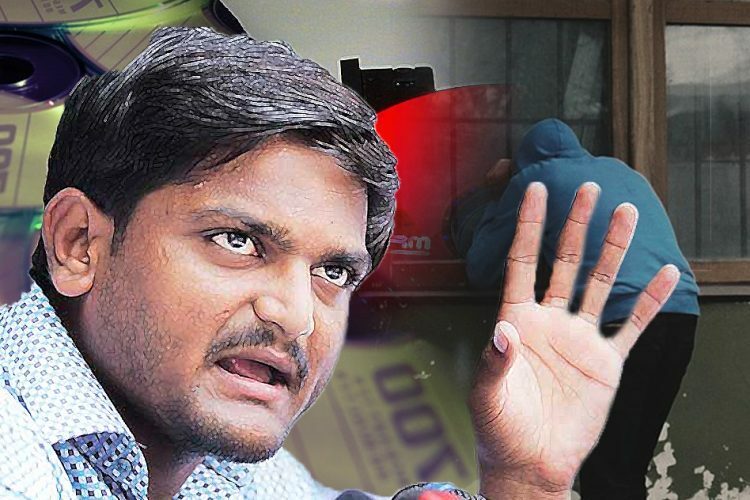 Congress General Secretary in-charge of Gujarat Ashok Gehlot said that Gujarat police and local Intelligence Bureau (IB) investigators snooped around the hotel rooms where he had a meeting on Monday with Patidar agitation leader Hardik Patel and OBC leader Alpesh Thakor, who, earlier in day, joined his party. 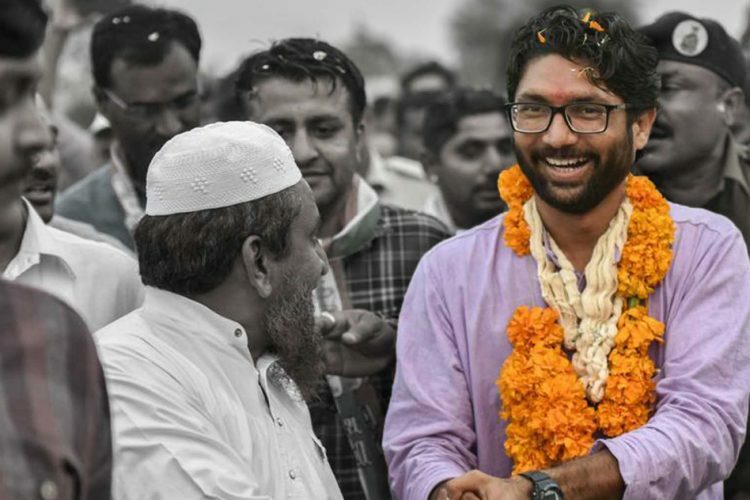 I met Hardik n Jignesh in Ummed Hotel. IB, Police are chckng hotel rooms. @PMOIndia @narendramodi ji Wat is happening in Gandhiji's Gujarat? 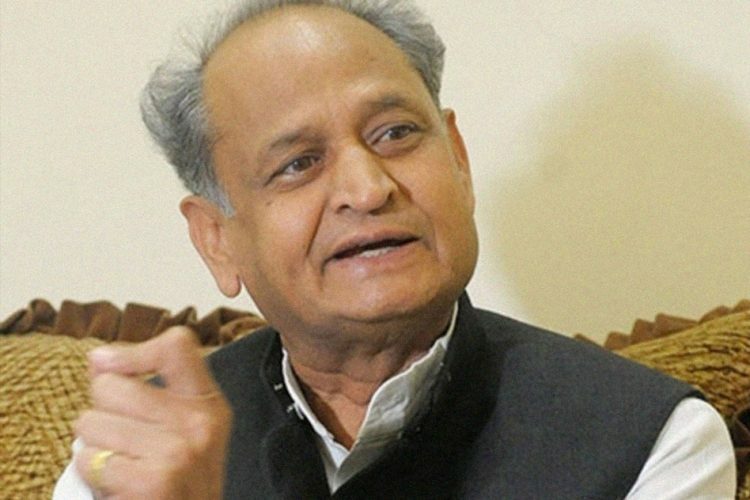 Gehlot has accused the police and IB on spying and taking CCTV footage of his meeting from the hotel Ummed in Ahmedabad to track Congress’ activities ahead of the state polls to be held in December. “They wanted to know who stayed in which room. 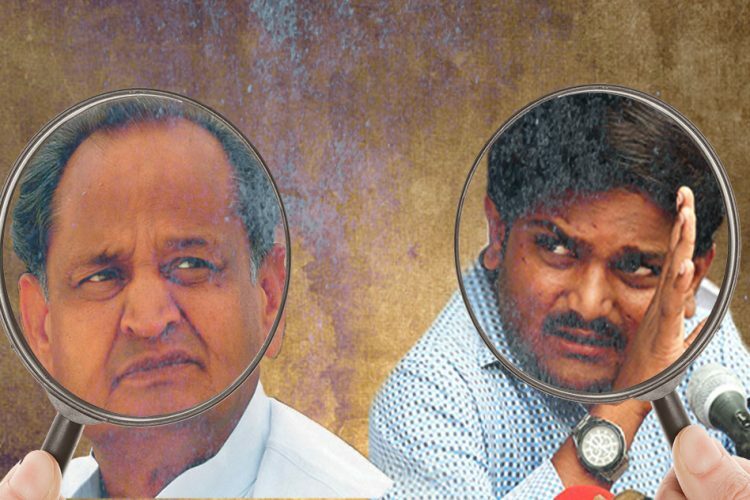 Whether Hardik stayed… in which room Ashok Gehlot stayed. 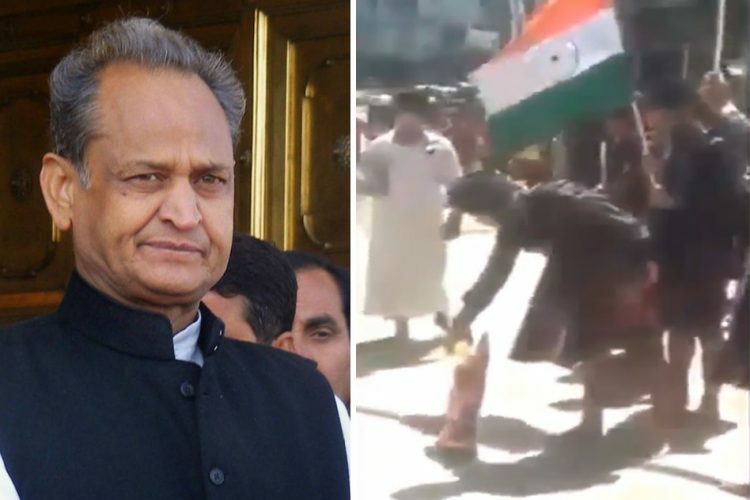 It is the first time I have seen people stooping to this level,” Gehlot said he was told by the hotel authorities. 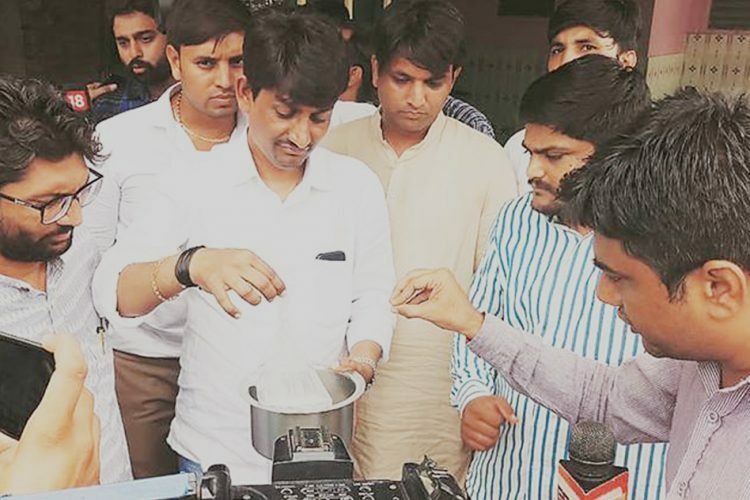 Hardik Patel has not yet joined the Congress and said that his fights against BJP’s rule in Gujarat does not mean he is joining the Opposition. 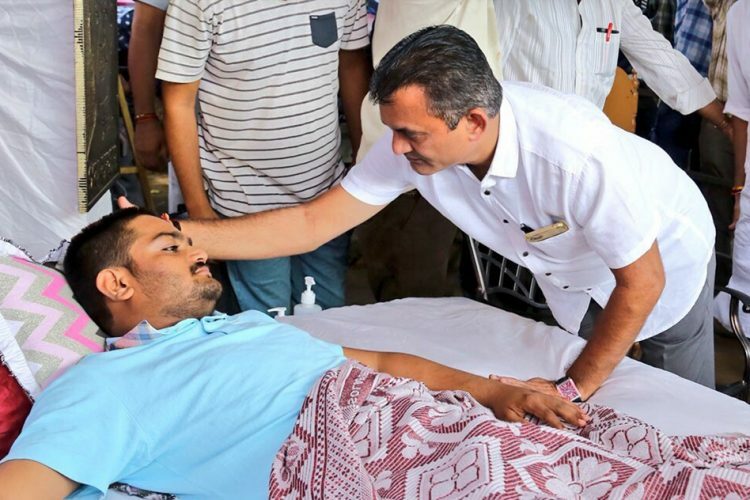 If the Gujarat government has used the Intelligence Bureau, an independent body, and the state police for its own political agendas, the act is highly condemnable. The IB’s role is to garner intelligence from within the country and execute counter-intelligence tasks, including terrorism. For the government to use the body for snooping at Opposition meetings is abominable.